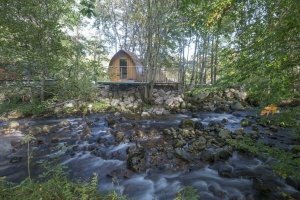 As a RiverBeds Guest, you have VIP access to our host of activities around the lochside at Glencoe . . . .
Click the button below to view the selection of activities available.